Choose from one of the project-based or retainer options below, or feel free to talk with me about a customized package created specifically to suit your unique requirements! Just click here to discuss your needs with me. This option is for the coach who is in growth stage. 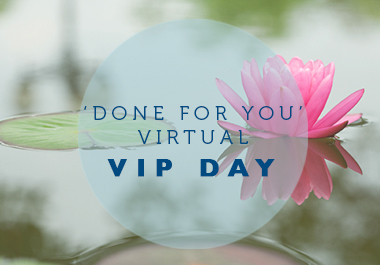 You’ve been managing your virtual team and doing way too much of the work on the back end of your business yourself. 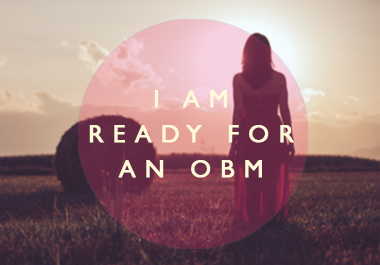 You’re ready and looking for an OBM – someone to be your long-term partner behind the scenes: to take over the management of the projects, operations, team and metrics. This is option is monthly retained Online Business Manager support. We start with a 90-day ‘dating period’ and if at the end of the 3 months – we still feel we’re a fit – it could be the start of a beautiful relationship! To read a detailed description of what work is entailed in each of these four pillars, please see my Services. 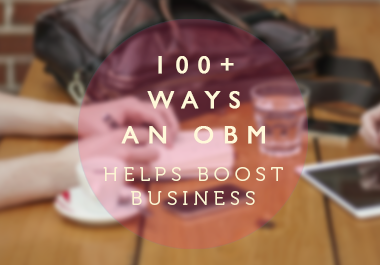 BONUS: Download your pdf on 100+ Ways an Online Business Manager Can Help Boost Business below! 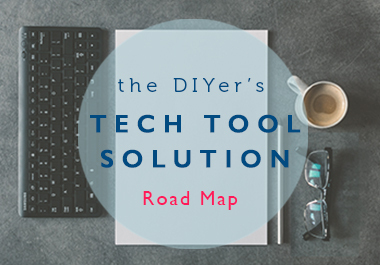 A virtually based support professional who manages online based businesses, including the day-to-day management of projects, operations, team members and metrics. However we like to look at the role from a bit of a different angle – what is the purpose of an Online Business Manager beyond ‘what they do’? To free up the business owner so that you can focus your time and energy on the things that only YOU can do in your business. Note: The role of the Online Business Manager is to delegate and not do. Although they may not be the one actually “doing the work” they are the ones responsible for establishing and managing what the team that does.